In early April, The Geological Society hosted a flagship meeting as part of the 2018 Year of Resources on Lithium: From exploration to end-user. The meeting was a fascinating insight into this increasingly important metal, all the way from exploration and extraction to its conversion into high-purity battery grade lithium for its use in Li-ion batteries in everything from smart phones to electric vehicles (EVs) to energy storage. In this post, we delve into some of the background to the increased demand for lithium, what it’s used for, where its extracted and the various concerns around supply security. What is lithium and where do we find it? Lithium is a very reactive, soft, silvery-white metal. It is the lightest metal in the periodic table and the lightest solid element. It is this lightness along with other properties that makes it so well suited for the batteries used in personal electronics and electric vehicles. Lithium mining, when compared to ancient industries such as copper and gold, is in its infancy but it is a rapidly growing area of extraction. 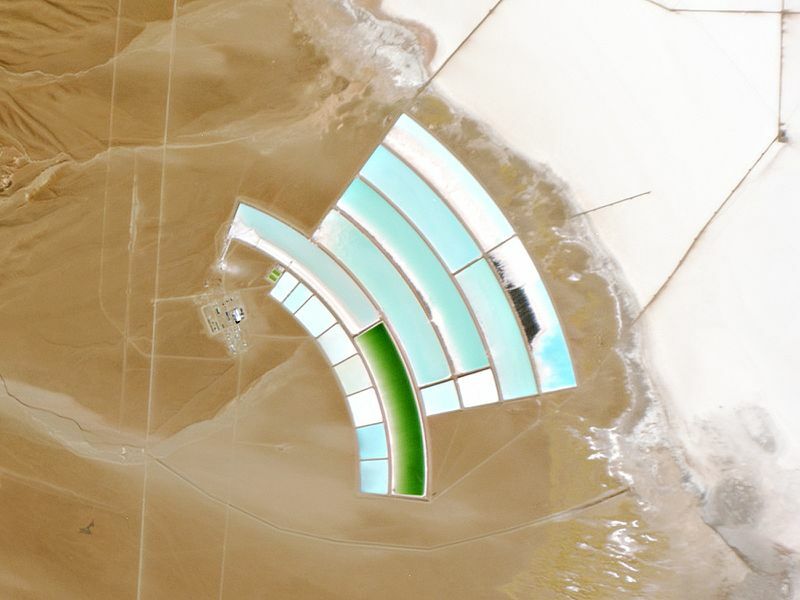 The most significant deposits are the lithium brines found in the salt flats of the Atacama Desert in Chile, Argentina and Bolivia as part of the so-called ‘lithium triangle’. The brines in this area have elevated concentrations of lithium, produced by high rates of evaporation which have enriched the brines to the point that they are economic. Outside of the main deposits found in the Atacama Desert, there are a number of other important lithium deposits around the world. These include the rock lithium resources in Australia and a small amount in China and the US. There is currently no production in Europe but this is being explored. An EU research project (FAME) was set up to look at potential European lithium resources with resources found in Austria. Czech Republic, Portugal, Serbia, Cornwall and Spain. There are also potential new deposits in Jadar, Serbia found by Rio Tinto. The April meeting also featured a number of talks on a wide variety of potential resources including pegmatites and clay-hosted deposits. More sources of lithium are needed to guarantee the supply chain as the demands on lithium supply increase apace. Lithium does not occur in its solid elemental form due to its reactivity. It can be found as a component of over 100 minerals but very few of these are economic to extract. 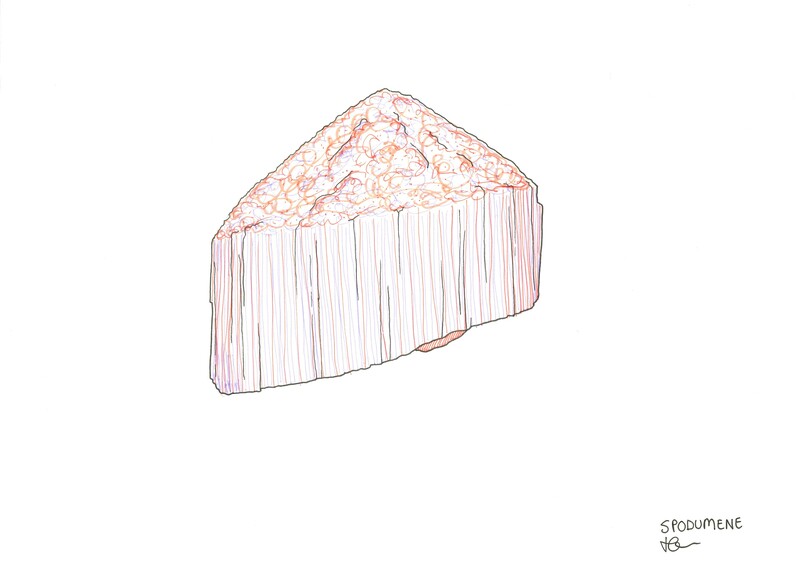 The most important lithium mineral is spodumene, which is found in granite and pegamatite geological settings. Lithium found in spodumene requires a wide range of hydrometallurgical processing to extract the lithium which is carried out predominantly in processing plants in China. The brines found in the lithium triangle are a very different type of deposit, this is because the lithium is found as a dissolved solid. The dry climate in this area causes extensive evaporation which concentrates the deposits enough to make economic extraction feasible. Extracting lithium from brine is a more straightfoward process than that used for spodumene. The brine is filtered to remove any unwanted boron and magnesium and is then treated with sodium carbonate to precipitate lithium carbonate with is then filtered, dried and ready for delivery. One of the variables that can impact production in the salars (salt flats) is rain. 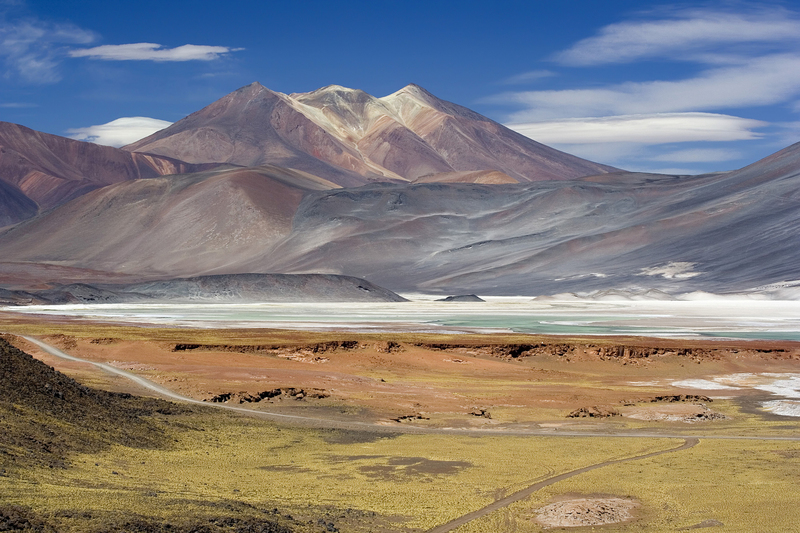 Rain is the enemy of lithium miners in the Atacama, as it can dilute the brines therefore dropping the lithium concentration to below an economic value. Presence of impurities such as magnesium can also have a significant impact on recovery. Concentrations of magnesium are found in lots of deposits and it must be removed, often at great cost, before the lithium can be used. Therefore the Mg/Li ratio is a critical issue. This is just one of the many factors that prevents Bolivia from maximising its considerable lithium resource. The lithium battery that is driving the rapid increase in lithium demand, was first commercialised in 1991 making this quite a young industry, not yet 30 years old. The use of lithium in batteries makes it a critical component in a wide variety of consumer electronics such as phones, laptops and power tools as well as its use in grid storage. The amount of lithium required for these technologies varies significantly depending on the item. By way of comparison, a cell phone uses 3g of lithium carbonate, a laptop 30g, a hybrid vehicle 7kg and an electric vehicle uses 25-50kg. The biggest batteries are those used for electric grid storage, likely to use 500kg per MWh. 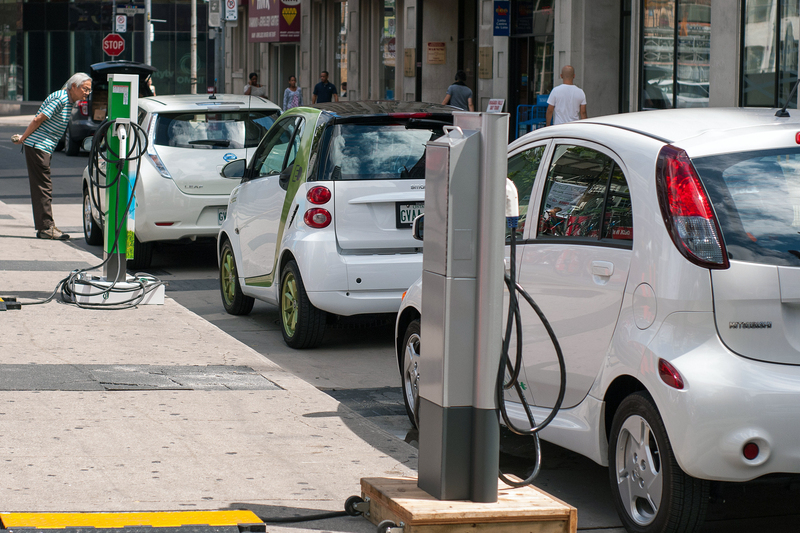 As we work towards limiting the effect of climate change, improving air pollution and establishing a more sustainable environment, national and consumer interest in electric vehicles is booming. In the UK, the government recently announced plans to end the sale of petrol and diesel cars by 2040 as part of a long-term drive to tackle air pollution and climate change. The Chinese government has set very ambitious EV sales targets of 7,000,000 units in 2025 compared to 770,000 units in 2017. Many countries have also placed bans on fossil fuel car sales. 10 US states have implemented a zero emissions vehicle regulation which requires manufacturers to sell a certain volume of EVs per year. This, along with additional announcements around the world has sent demand for lithium into overdrive. As costs come down, battery cost is predicted to reach parity with the Internal Combustion Engine in 2023, at which point electric vehicles are likely to become the preferred choice. Work is also onoging to improve the distances that electric vehicles can travel before needing to recharge. All of these developments will increase demand for lithium which will require a significant ramping up of extraction and production. The lithium mining and processing industries have a huge challenge ahead in terms of delivering a steady supply as demand booms. Many expect that supply will not build as smoothly as expected. Global politics and trade are likely to add complexity going forward with the potential for trade wars in the future. There is no shortage of lithium in the ground, but the issue around supply comes in terms of what can be extracted economically. Lithium mining operations need to ramp up considerably from the 200,000 tonnes mined annually at the moment to the 1 million tonnes needed by 2025 if they are to meet demand. Setting up new mining operations requires significant resource and cannot happen quickly in response to rapid changes in demand. This can result in a delay in bringing any new mines or extractive plants online which can create a gap and a supply shortage. Additionally, most of the known and tested lithium deposits are concentrated in South America and Australia while many of the Australian mines have been bought up by the Chinese government. The concentration of the global resource in a small number of countries means that supply issues could also be impacted by geopolitical factors and ongoing relationships between nations. Raw lithium is sold as an industrial chemical, either in the form of lithium hydroxide or lithium carbonate and there are two main grades: chemical and battery grade. Battery grade is where the demand lies for electric vehicles and personal electronics but requires a lithium compound of much higher purity to be accepted by the manufacturers. Currently, battery grade products (lithium carbonate and lithium hydroxide) account for about 46% of demand, but this is forecast to reach 80% by 2027 with automotive applications set to be in the main end use. Battery grade lithium is energy intensive and expensive to manufacture. The high energy use and costs, as well as the complex purification proces and the limited number of processing plants could also cause bottlenecks in the supply chain. One potentially interesting lithium prospect in the UK is the lithium-enriched granites in Cornwall, a resource that is currently being investigated by Cornish Lithium, a company that was set up in April 2016. 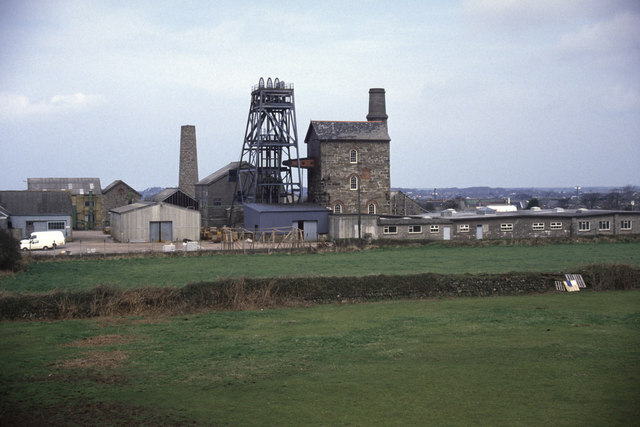 Cornwall used to have a very active mining industry but the last metal mining that a took place was at the South Crofty mine in 1998. Because of Cornwall’s mining history, it benefits from a significant amount of historic data on the chemistry of the subsurface fluids. Chemical analysis as far back as 1864 shows that the water is ‘rich in lithia‘! There are also accurate details about the chemistry of the fluids over a long period of time. Cornish lithium are currently working to update the maps and analyses of Cornwall and seeking funding to investigate the potential for lithium mining in Cornwall. Lithium is not the only element required for the electric vehicle revolution, other commodities impacted by growth in EVs include cobalt, rare earth elements, graphite and nickel, all of which are required in battery technology. Cobalt is an essential ingredient for high-performance Li-ion batteries. 42% of all cobalt currently mined is used in the production of Li-ion battery cathodes. This has in part fuelled the nearly 250% price increase in cobalt in the last year. As with lithium, there are also concerns around cobalt deficits as the demand for battery applications increases. The US and China are currently acquiring cobalt assets, and in the case of US they have been stockpiling cobalt since 2010. Cobalt supply is also affected by unethical supply chain issues, particularly in relation to major deposits in the Democratic Republic of Congo where cobalt extraction is linked to illegal mining and child labour. For more information on lithium, see the British Geological Survey (BGS) Minerals UK Mineral Profile on lithium and their briefing note on battery raw materials on the BGS website. Tags: climate change, environment. Bookmark the permalink. 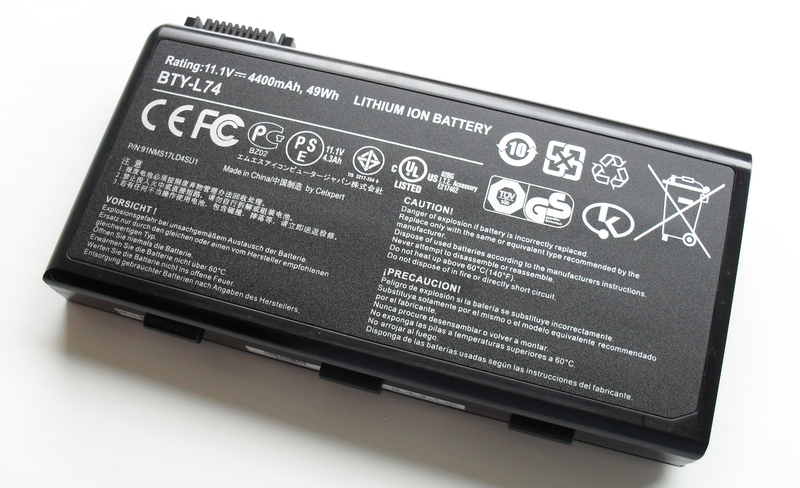 The use of lithium in batteries makes it a critical component in a wide variety of consumer electronics such as phones, laptops and power tools as well as its use in grid storage.